The Money Tree is considered a powerful symbol of good luck and prosperity. This miniature tree has a meticulously-braided trunk under a beautiful canopy of leaves which expand with time. 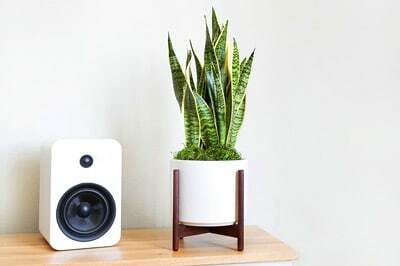 We’ve learned by now that money doesn’t grow on trees, but if something this luscious and lovely could help you prosper even a little bit, why not give it a go? 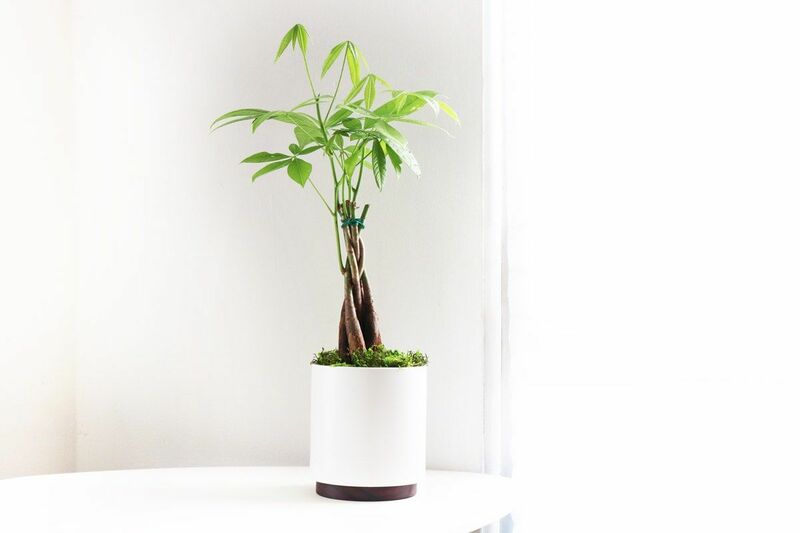 Our small Braided Money Tree (a miniature version of its larger counterparts) is the perfect desktop adornment in any home or office. 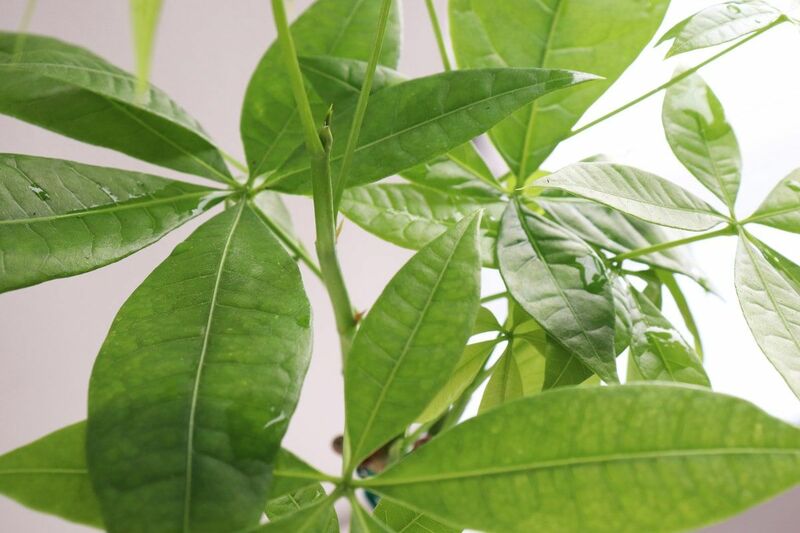 Money Trees are tolerant of a wide range of conditions, but will thrive in bright, indirect light and slight humidity.